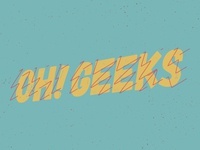 Freelance graphic designer with a focus on print and editorial work and occasional photographer. 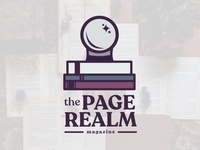 The Page Realm — A logo concept for a personal project. 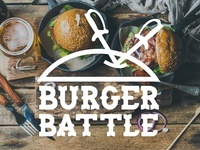 Lorain County Burger Battle — Logo design for Visit Lorain County's Burger Battle. 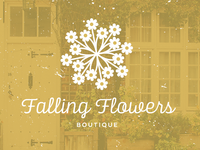 Falling Flowers — Cute logo for a fake boutique. 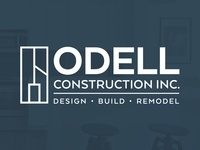 Secondary Odell Construction Inc. 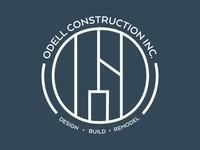 Logo — Secondary logo for Odell Construction Inc.
Odell Construction Inc. Logo — Logo for a high end local construction company.